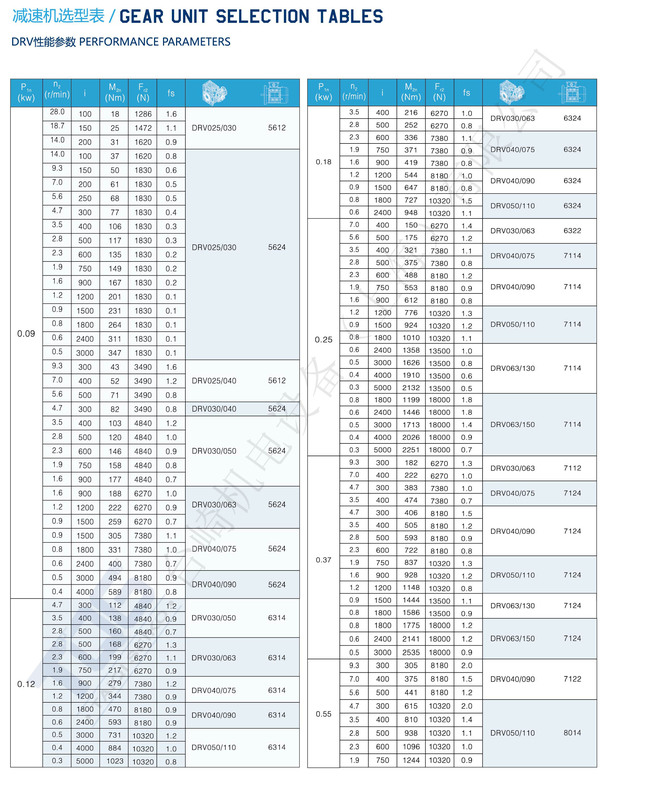 Good-looking appearance ,durable service life. 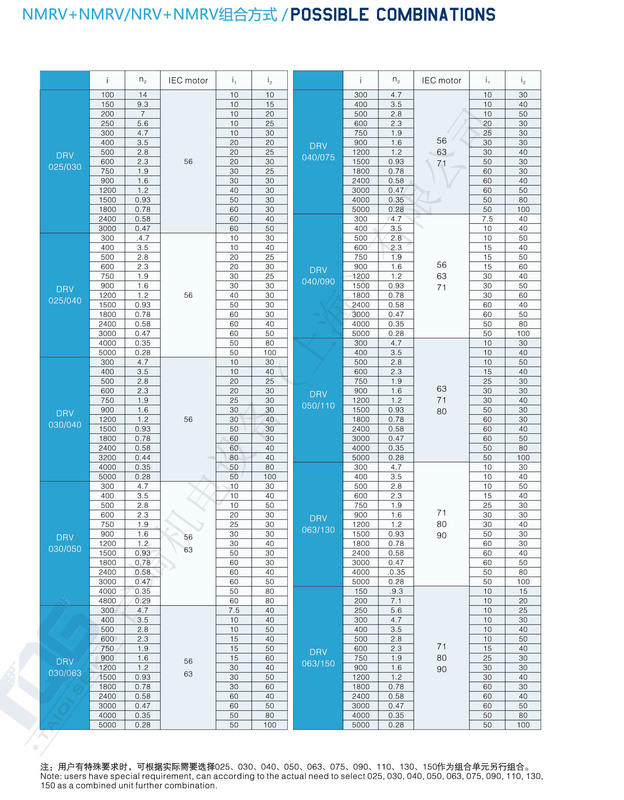 Suitable for omni bearing installation. 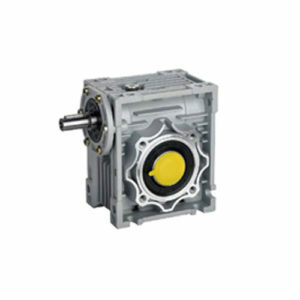 Made of high-quality aluminium alloy,and non-rusting. 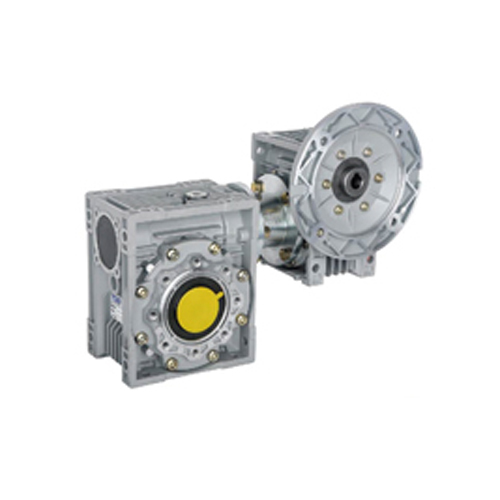 The TQG DRV double worm gear motor can greater increase the torque with two worm wheels. 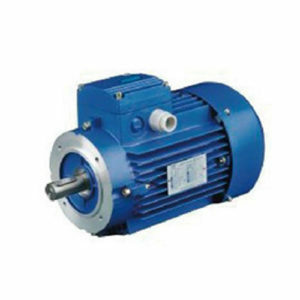 Due to precision maching of worm gear and strict gearing test, the DRV double worm gear motor features of balanced transmission, low temperature rise, low noise, high efficiency, and long service life. 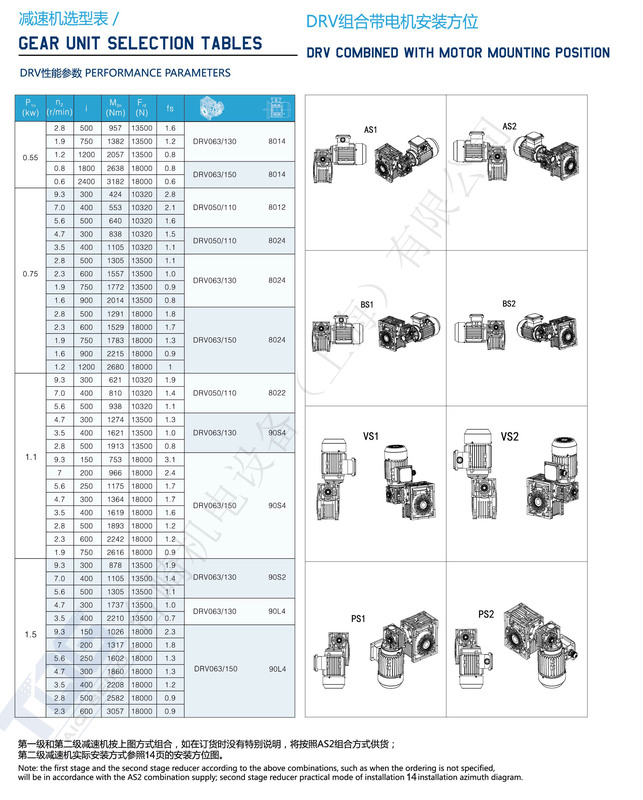 What’s more, the input and output parts adopt precise and neat processing, no rust and high end. 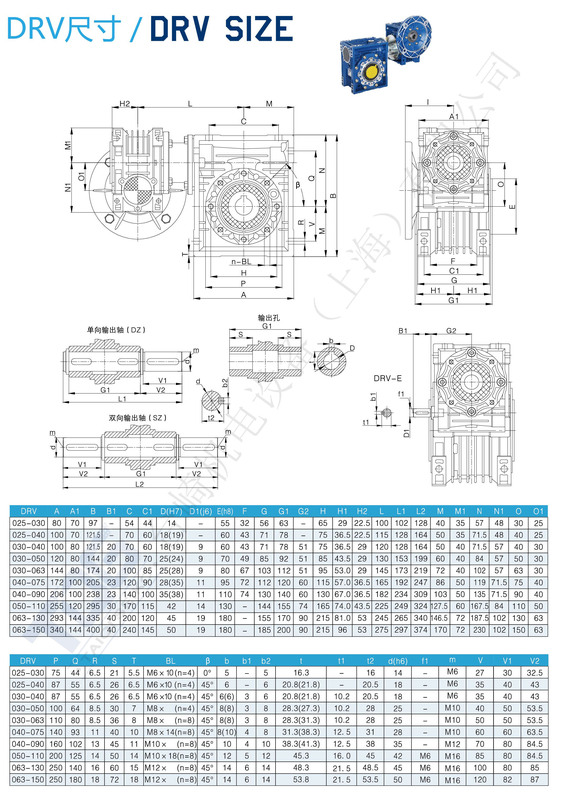 The product adopts superior bearing transmission parts and sealing elements, durable and no-leakage. 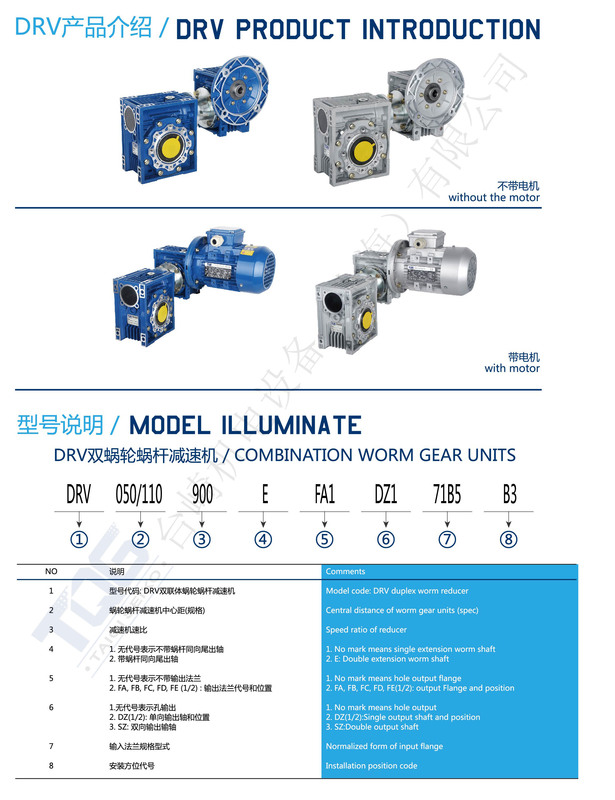 The appearance of double worm gear motor is “square box” structure, with beautiful appearance, small volume, rapid heat dispersion, and flexible use and installation. 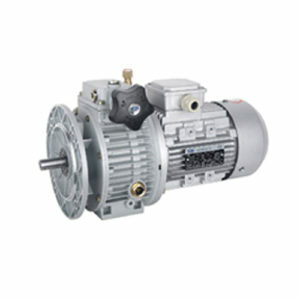 The TQG DRV double worm gear motor widely used in metallurgical machinery, food machinery, stage machinery, welding machinery, road machinery, amusement machines, packaging machinery, Rubber and plastic machinery, environmental protection machinery ,engineering machinery, construction machinery, machine tool industry, automotive industry, logistics and transportation and so on.